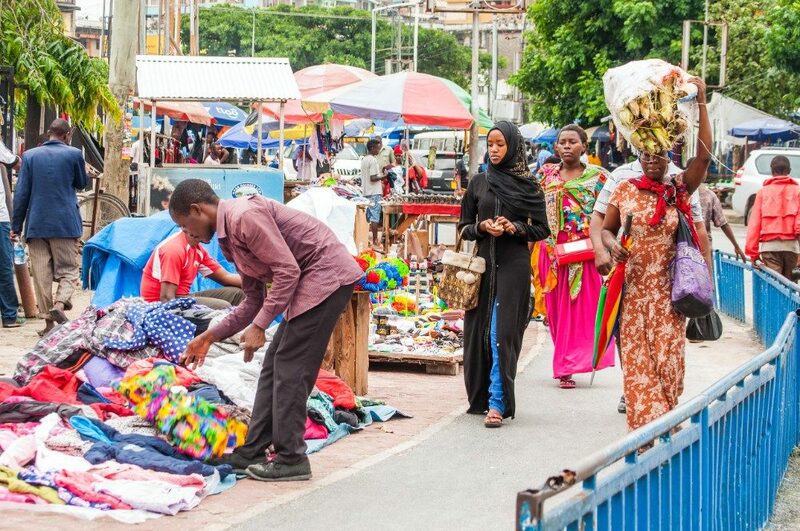 Dar es Salaam means “place of peace” in Arabic – which doesn’t seem fitting when you first experience it. The streets are busy, the traffic is manic, the skyscrapers are towering and the vendors line the sidewalks, selling their wares. But the warm smiles and greetings of karibu from local passers-by soon make you feel at ease. 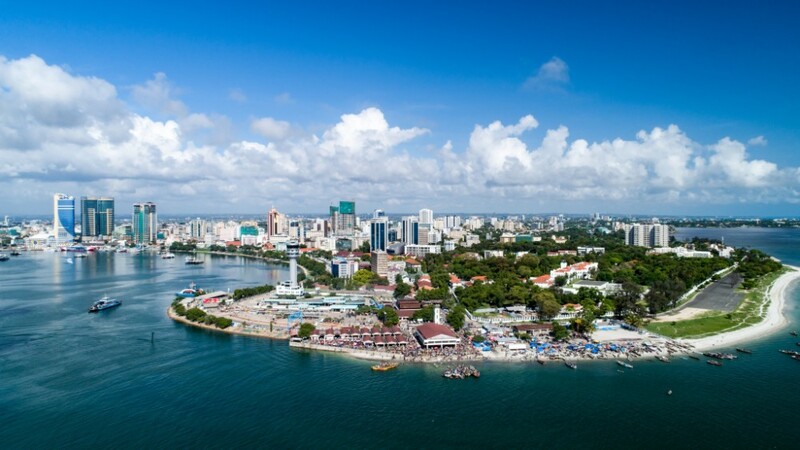 Formerly the capital of Tanzania, Dar es Salaam is the country’s largest city as well as its main port, making it a bustling hive of activity. 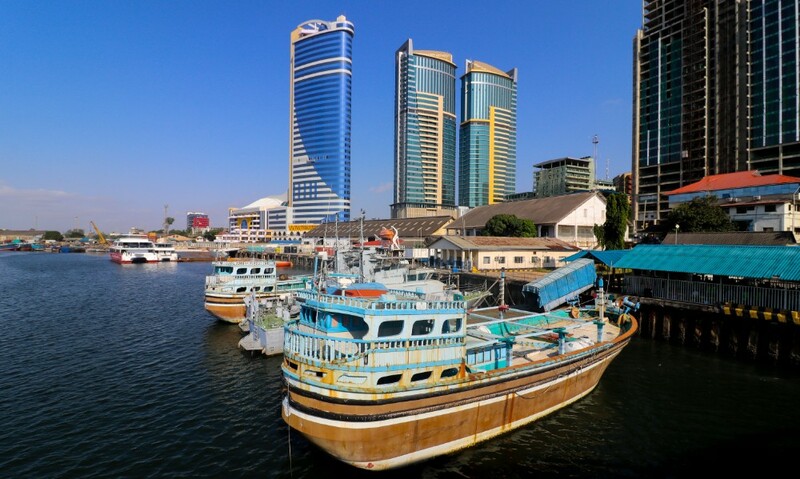 From a fishing village in the mid-19th century, the city has grown to become the economic hub of Tanzania, with Arabic, German and British influences noticeable throughout. It’s usually a stopover for visitors in transit to the Selous, the Serengeti or Zanzibar, rather than the main attraction – but the energetic metropolis is worthy of a stay in its own right. The best way to explore is on foot, but you’ll need a car or taxi to get you from the city to the Msasani Peninsula. Car National roads are mostly fine to drive on. Ensure you have an international driver’s licence if you plan to rent a car – there are often roadblocks and inspections. Taxi Book one via a reputable source, preferably your hotel or tour operator. Street food Everywhere you go, you’ll find food carts serving up everything from juicy fresh mangoes and watermelon to flavour-packed tandoori chicken skewers (best washed down with sugar-cane juice). St Joseph’s Cathedral Make sure you stop by this impressive church, located across the road from the Zanzibar ferry terminal. The Sunday mass is a beautiful and spiritual experience, regardless of your religious views. Msasani Bay Once you’ve had your urban fix, head to the Msasani Peninsula (30 minutes from the CBD by car) for a more serene experience. 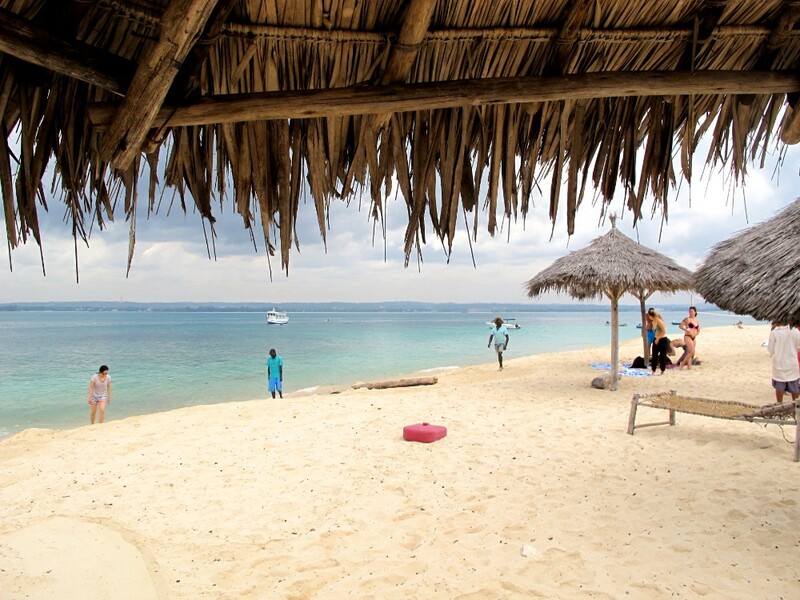 It’s an idyllic location for a little R&R – or a base from which to explore. Bongoyo Island A 30-minute ferry trip from Msasani Bay will take you to this uninhabited outcrop, where you can spend a couple of hours exploring the marine reserve. 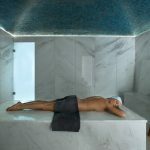 It only has a basic restaurant on it, but it remains popular with those who want to tan, snorkel and chill, and the lush greenery reminds you that you’re in the tropical Indian Ocean. 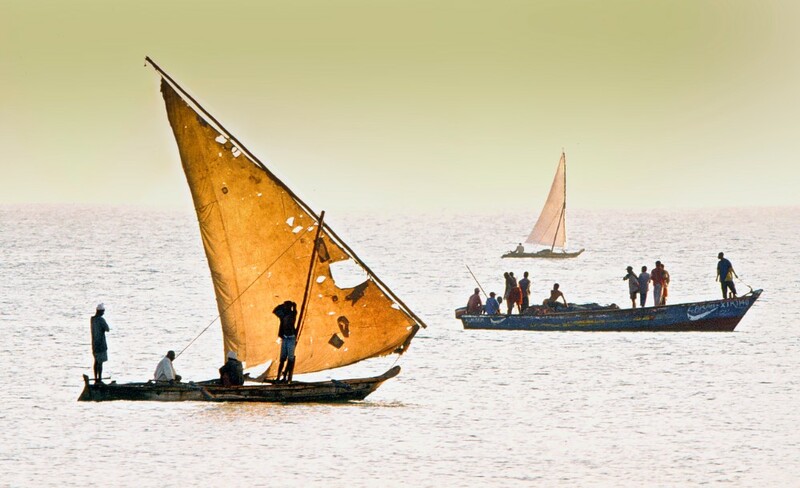 Boats to Bongoyo depart every two hours; a round trip is about R250. Terrace Restaurant & Bar Hotel Slipway’s largely open-air restaurant and bar area is great for sunset cocktails, music that will get your feet tapping and glorious views over the peninsula. Paparazzi If you’re in the mood for a boogie, head to this nearby bar/nightclub frequented by locals and tourists, for live music or beats courtesy of an in-house DJ. Always ask before taking photographs of local people. Avoid eating, drinking or chewing gum in public during the daylight hours in the holy month of Ramadan (unless you’re at a hotel or in a restaurant). Carry a scarf (if you’re a woman) to cover your shoulders in public.